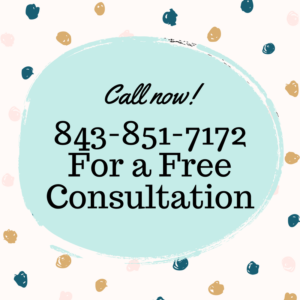 REQUEST FREE CONSULTATION BY CLICKING HERE! George Hawkins is a former police detective. He has also been a legal investigator for a prominent Charleston law firm before opening Hawkins Investigations & Adjusting. Hawkins Investigations is a private investigation firm that specializes in civil process service. Hawkins Investigations also provides: surveillance, infidelity investigations, domestic/child custody investigations, skip tracing , witness statements and interviews, and pre-employment background investigations. Hawkins Investigations provides the best process service. Best Process Servers in Charleston, South Carolina area! You can put your trust in Hawkins Investigations & Adjusting. We provide personal service and exceptional quality. Hawkins Investigations has been in business since 1989. We serve South Carolina, especially Charleston, Berkeley and Dorchester Counties. Our unparalleled service, competitive prices, and overall value are why our loyal customers won’t go anywhere else. We look forward to serving you and your investigative needs! Have Papers to be served? Want to prove your spouse is having an affair? Hawkins Investigations will help you with all of your process service and investigative needs!